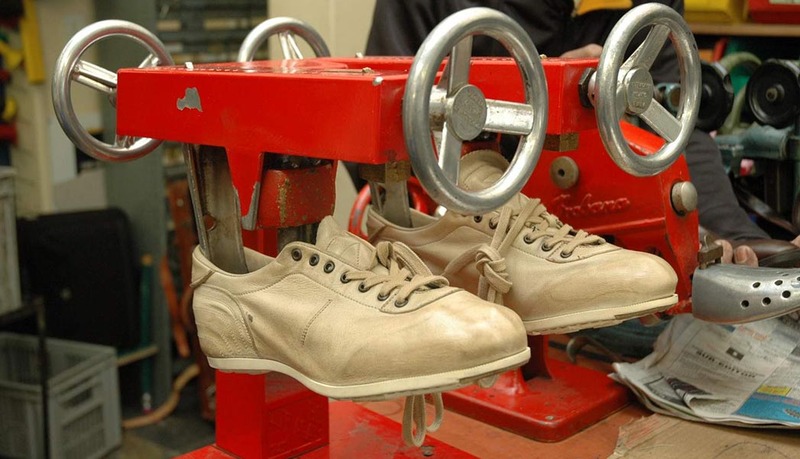 Rocksole - Shoe & Bag Repairs. 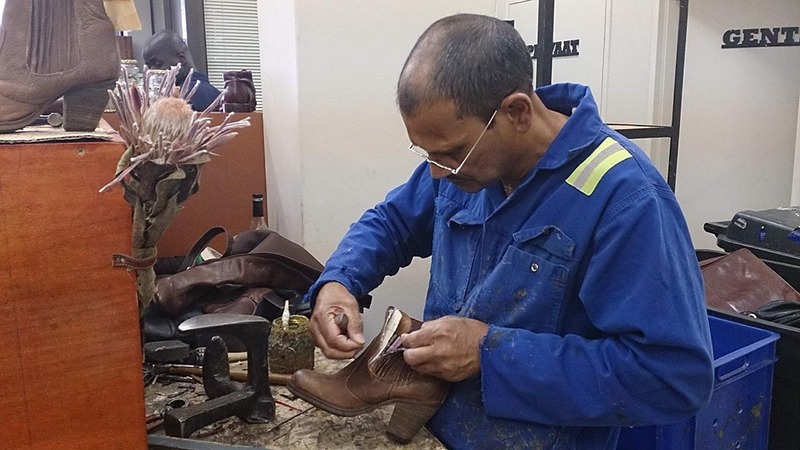 Specialist in the repair & Alteration of: Boots, Shoes, Sandals, Bags, Backpacks, Lugagge and all Leather Goods. 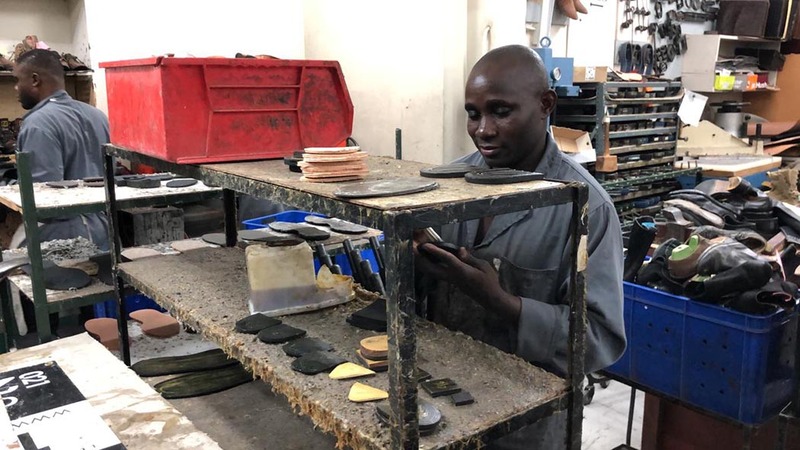 Rocksole is in the process of arranging a collect and delivery service to provide for busy clients who simply don't have the time to slip away to bring their goods for fixing. Online quotes will be provided and on acceptance, collection and delivery will be arranged. 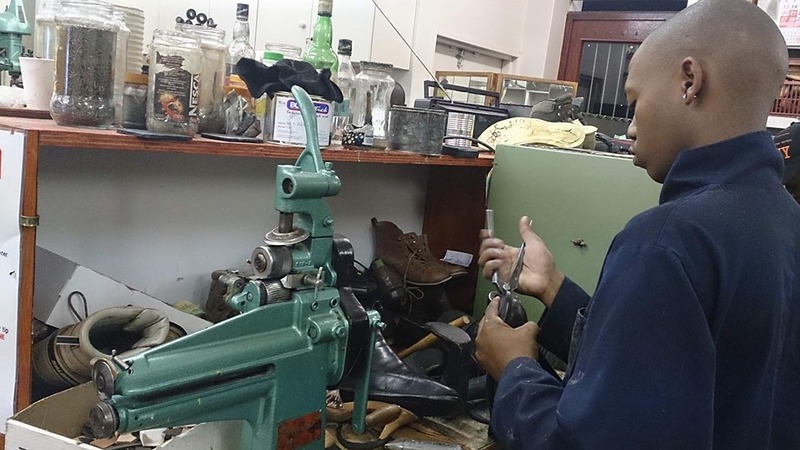 Probably the top shoe repair store in the Cape - your real cobblers shop. 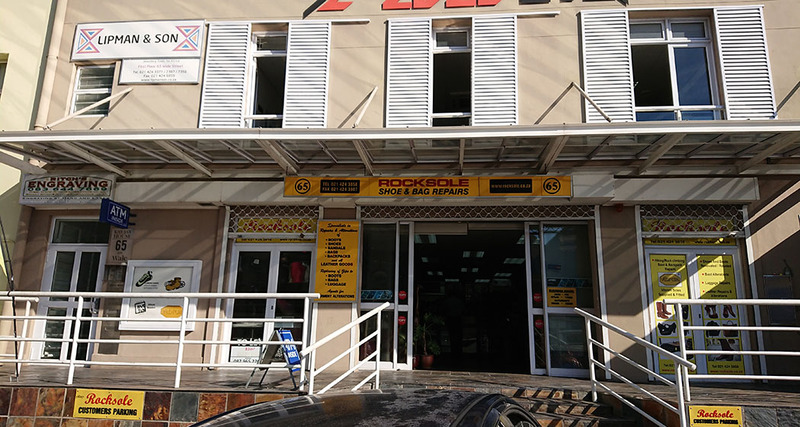 Rocksole not only regards but probably qualifies as THE specialist in the repair and alteration of boots, shoes, sandals, bags, backpacks, luggage and all leather goods. 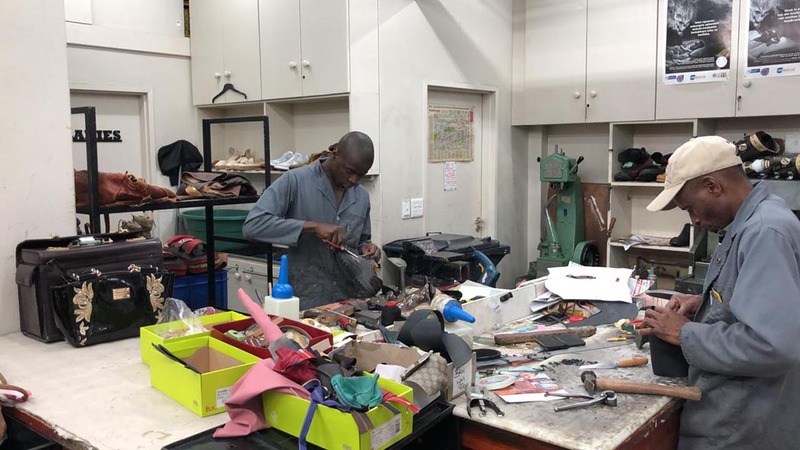 For me personally since my university days and hiking, that was the place to take my hiking boots to be resoled. 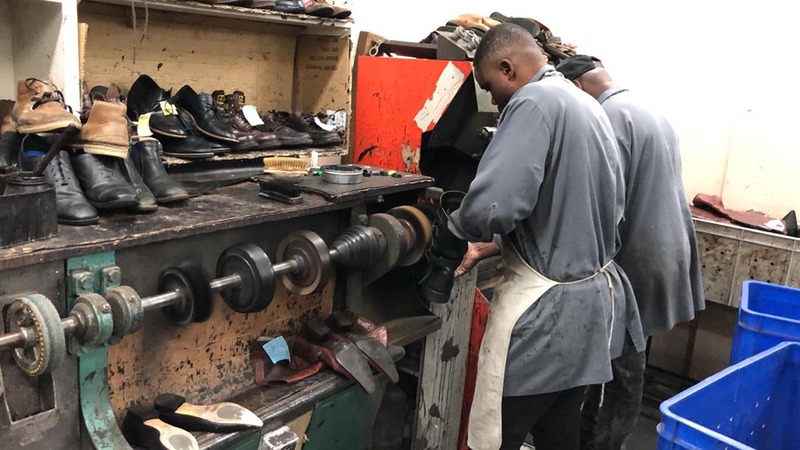 My current veldskoene has had 3 resoles and some tender loving care given by the team led by Raj Jaga and then as I supinate, they also give the heels a shave to accommodate for walking it off on the ends. They did wonders to my favourite laptop backpack (which even with a lifetime guarantee (Targus) and that I could get a new one, I preferred my old one - so they fixed it to my satisfaction. Their customers come from far and wide and Raj will always greet you with a friendly smile and a good chat included. They also won the Cape Talk 567 Business Awards in 2011. I will continue to make use of their services which is excellent and their handiwork something to be proud of. 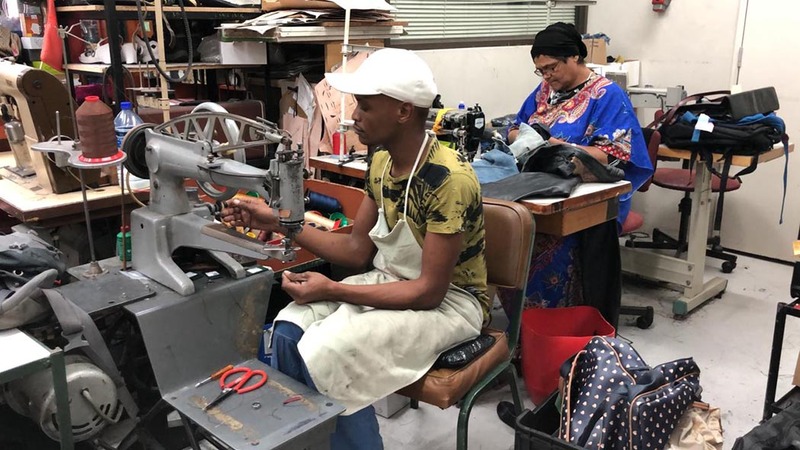 in presentations when I talk about the best brand experiences I always talk about Gilette razors globally - and Rocksole Shoe repair on Wale Street in Cape Town. The Jaga family is just a spectacular example of customer focus and quality of service. I have tremendous respect for their approach to business. 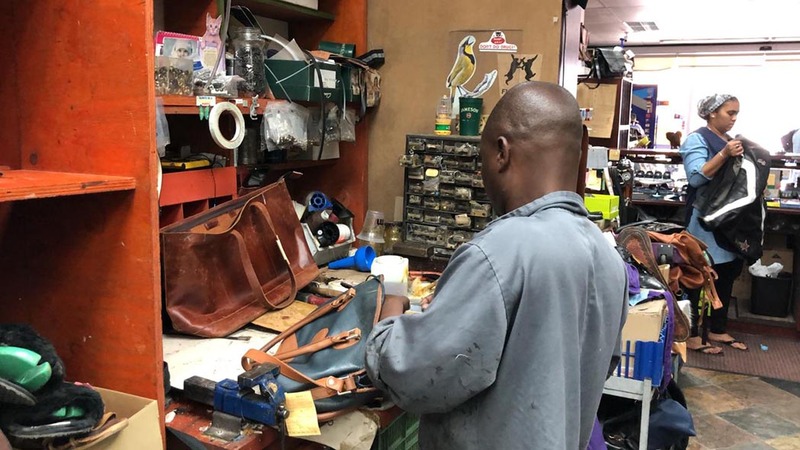 Leather, shoe, bag, etc repairs. They are fantastic.